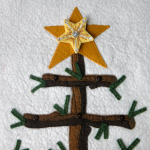 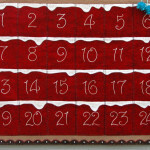 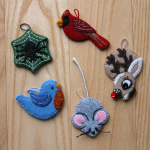 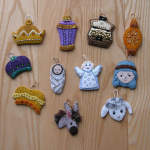 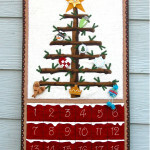 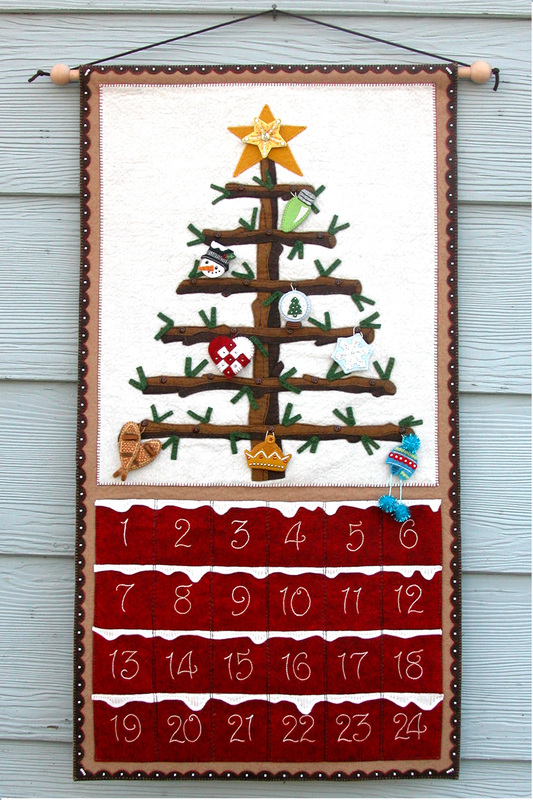 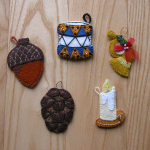 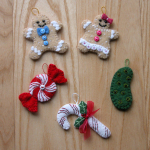 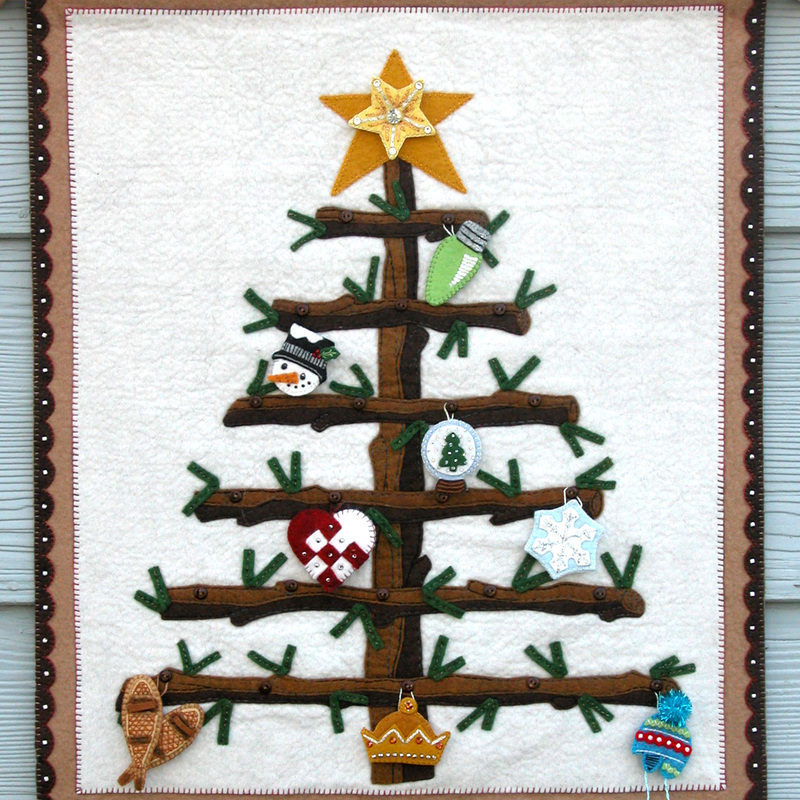 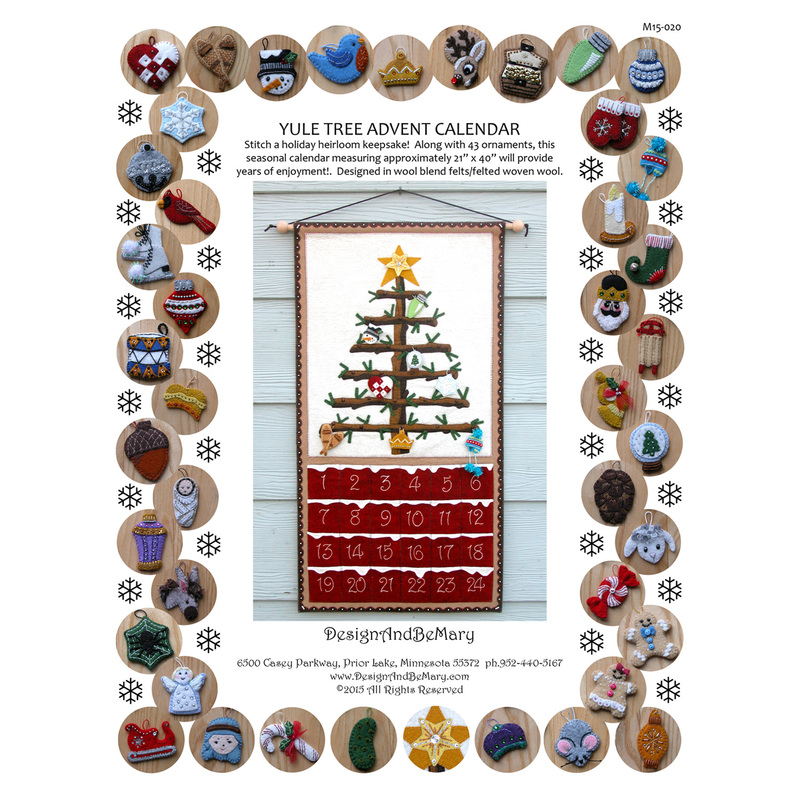 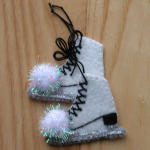 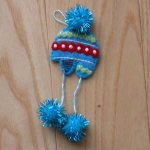 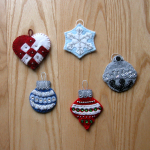 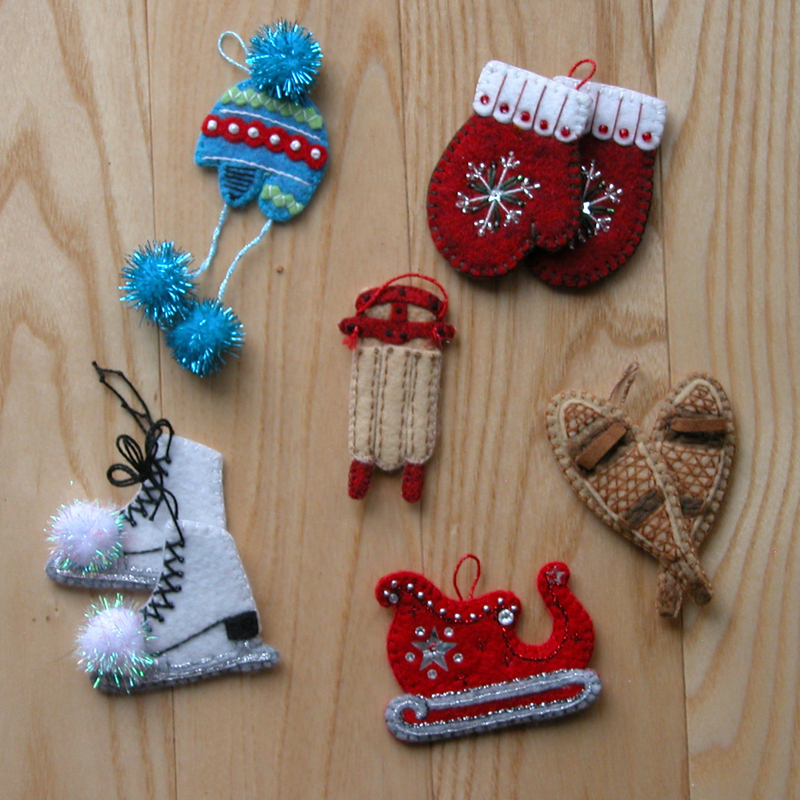 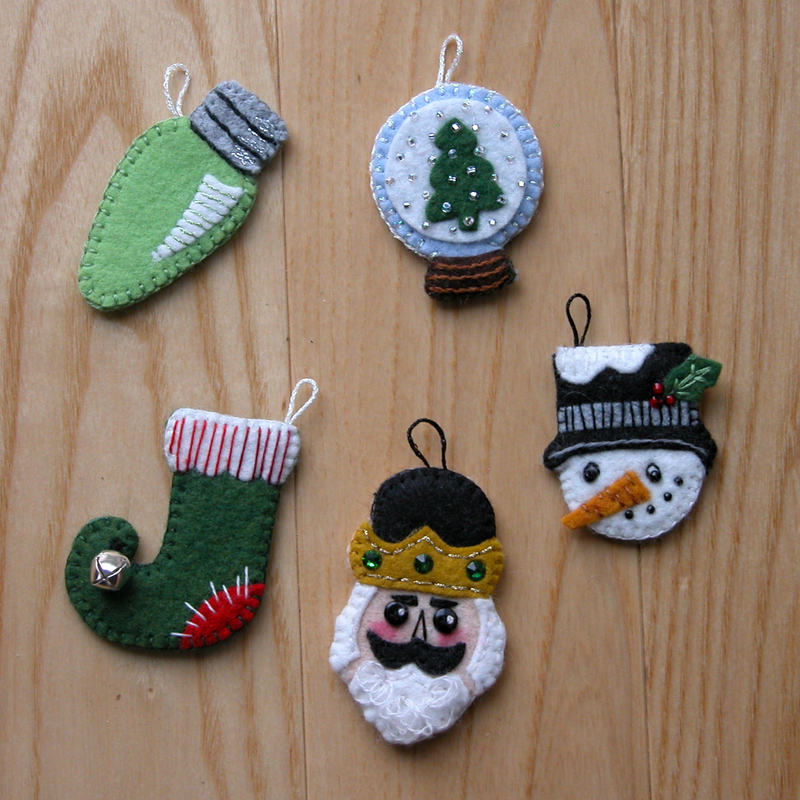 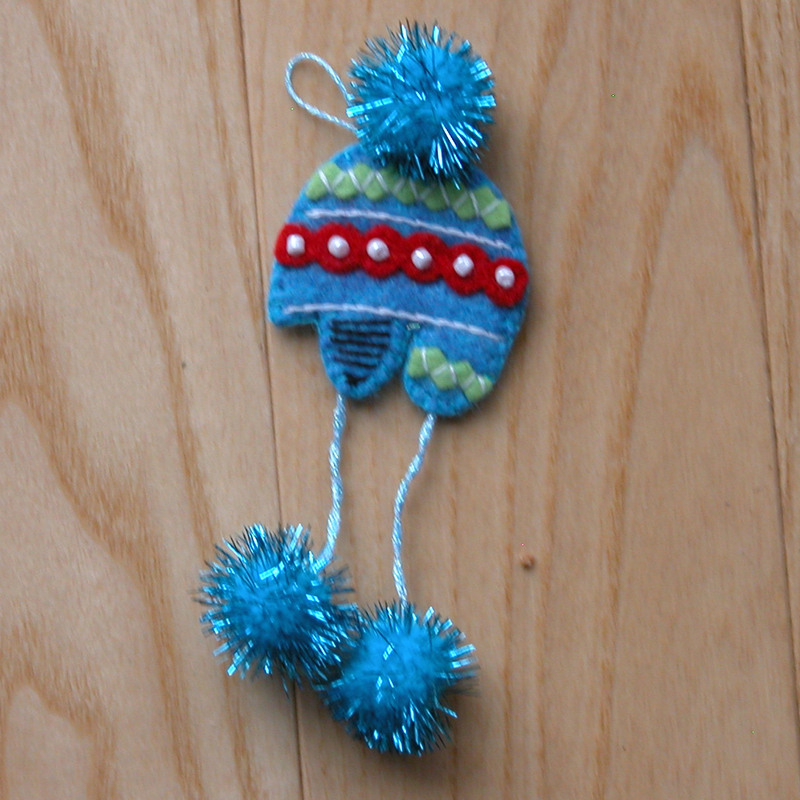 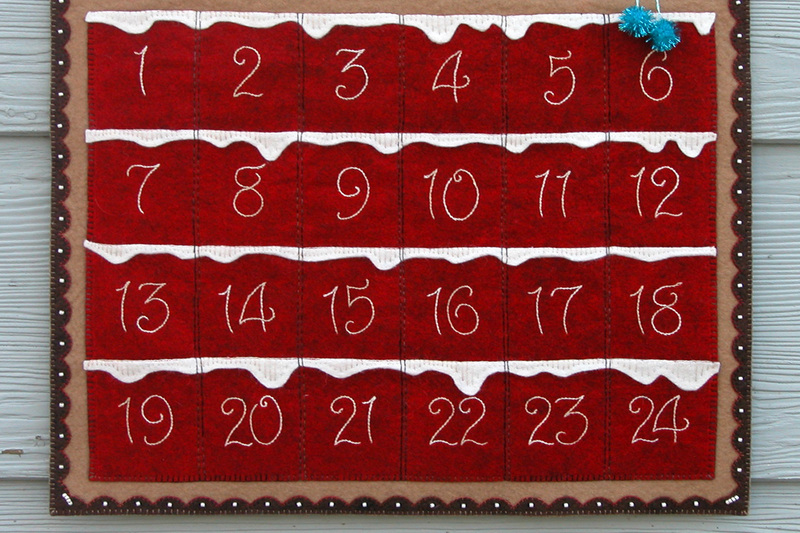 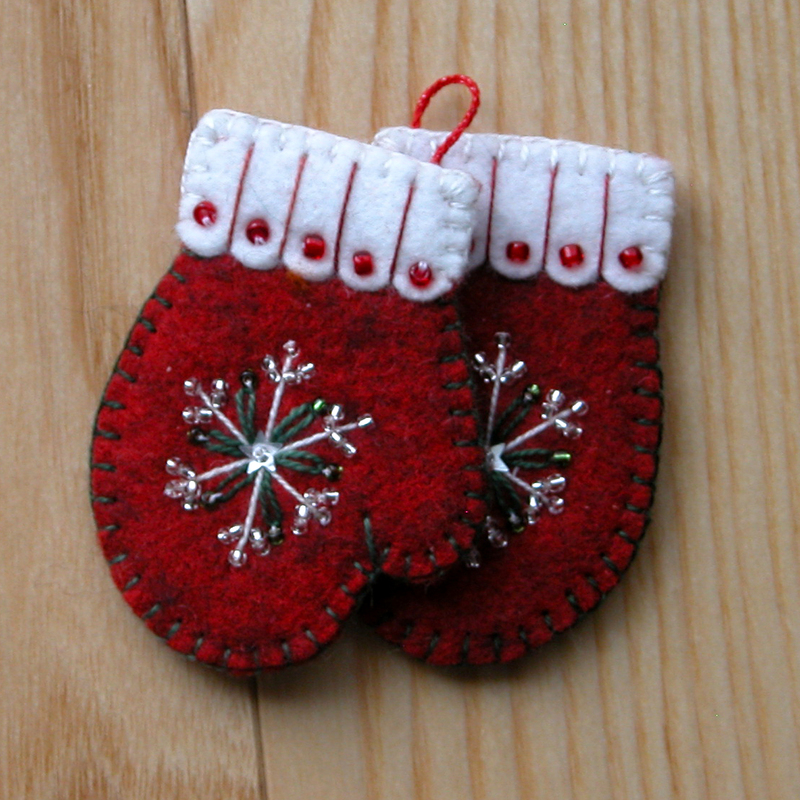 Consider adding a Wool Felt Assortment for making the ornaments! 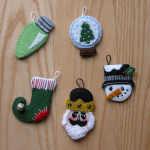 This is a great option especially 1)if you haven’t worked with wool felt blends before and would like to try them or 2)if you would like a variety of colors to get you started. 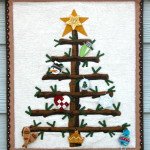 Click on the link or see Supplies and Notions: then use the drop down option below when ordering.